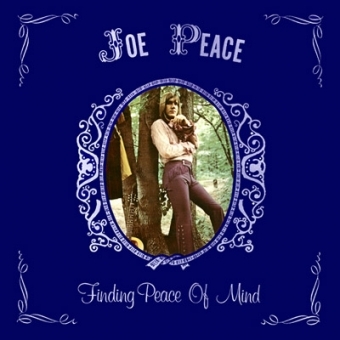 Hippie singer and songwriter Joe Peace recorded and released his only album privately in Ohio in 1972. Hippie singer and songwriter Joe Peace recorded and released his only album privately in Ohio in 1972 after being a long time on the road. 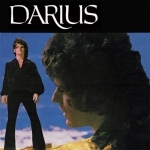 Inspired by his road trip and by his idol Johnny Rivers, he created 10 original, emotional & poetic themes. The music is a combination of garage, folk and rock, partly with stunning fuzz guitars but also acoustic, always with energetic vocals. An underrated pearl, with a unique drive worth to be checked out! Includes bio and unseen photos presented in a 10 p. booklet.